Yamuna Exports is the disposable skin blade manufacturer which made from platinum coated Japanese stainless steel, we are exporting it globally. 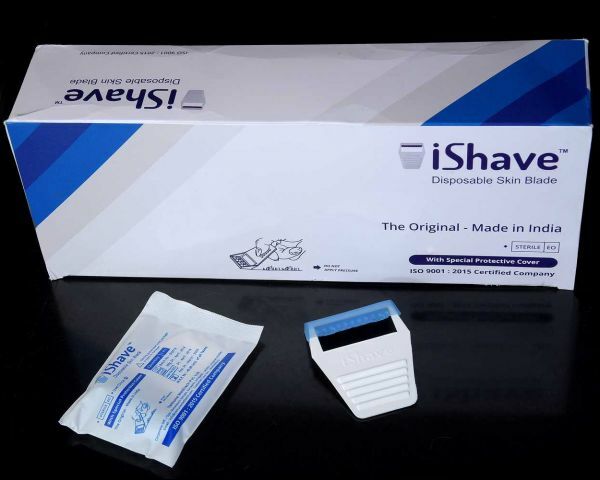 iShave is the best razor blades for sensitive skin, which is very safe for All type of Skins, Sterilized and sharp-edged blade gives high Safety & Performance. Yamuna Exports is the part of Yamuna group of companies, which founded in 1997. 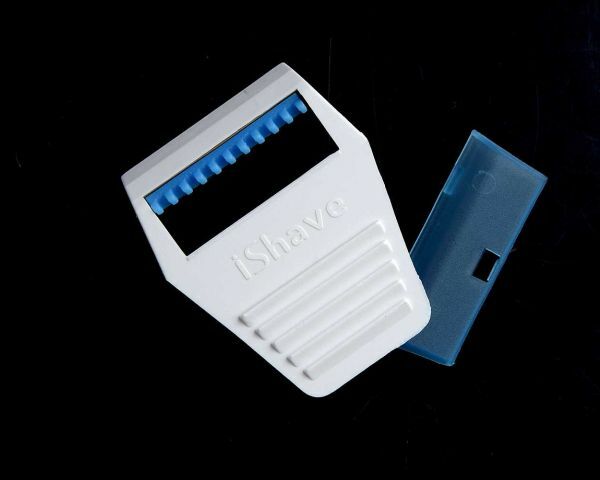 Protective Cap Over Blade keeps blades untouched & provide safety to users. 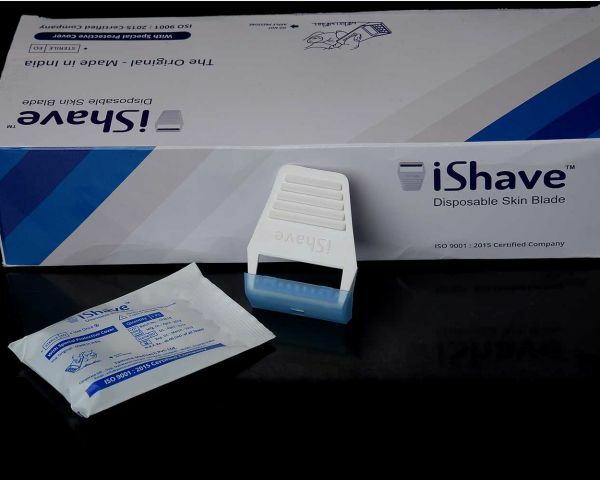 EO sterilization assures that its Safe and sterile product to be used. No Need of Apply Pressure While Shaving. 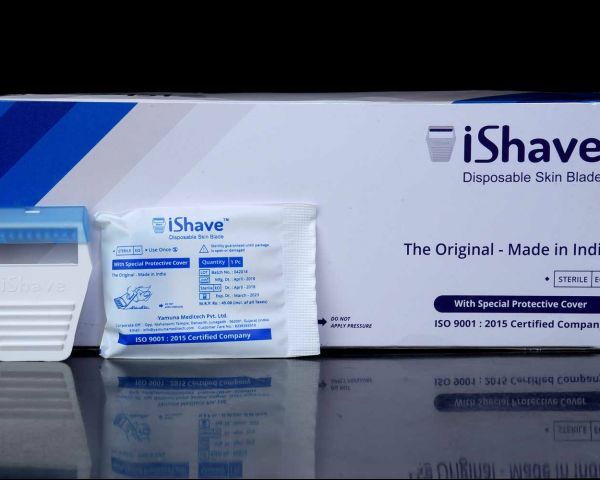 Its Very Safe for All type of Skins. 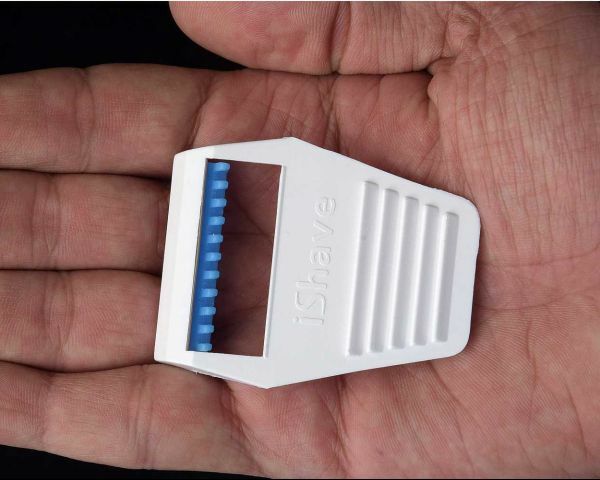 Perfect and Unique Grip Gives Proper Control while Shaving. Fully Food graded Recyclable Plastic Handle & Cap. Tested Blade Angle for Better Performance. 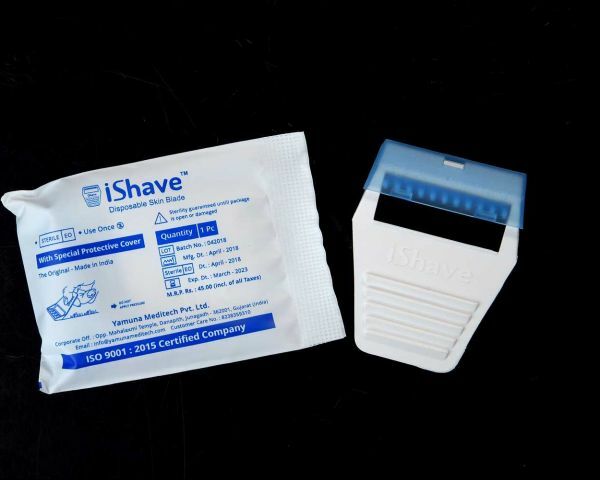 it is Widely useful in Hospitals, Clinics, Nursing Homes, etc.